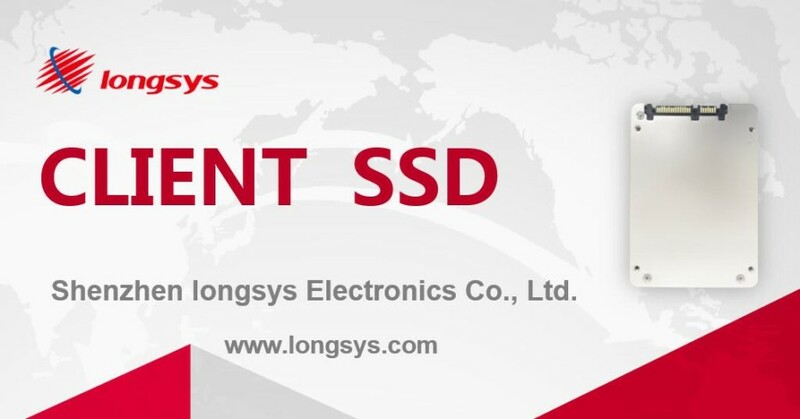 China is one of the largest manufacturers of all kinds of goods in the world so it is not surprising that this Asian country also has solid-state drive manufacturers such as Shenzhen Longsys Electronics (Longsys). This company has just released a new solid-state drive line called P800 that comes with a PCIe interface. Despite this, Longsys says the new P800 line will come with low prices that are suitable for ordinary SATA solid state drives, which will make the P800 representatives a really good deal. The P800 line is based on 15 nm TLC NAND flash memory and includes Marvell memory controllers. According to Longsys, the P800 drives reach 700 MB/sec of read speed and 300 MB/sec of write speed. The SSDs will be available in the M.2 form factor too. 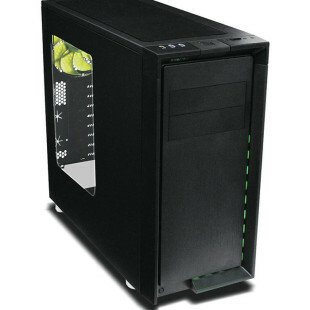 As of now there are two models in the line only – with capacities of 120 GB and 240 GB. The new SSDs will be in stores in May of this year. No word on pricing as of now.